You’ve got your A License, so now what? 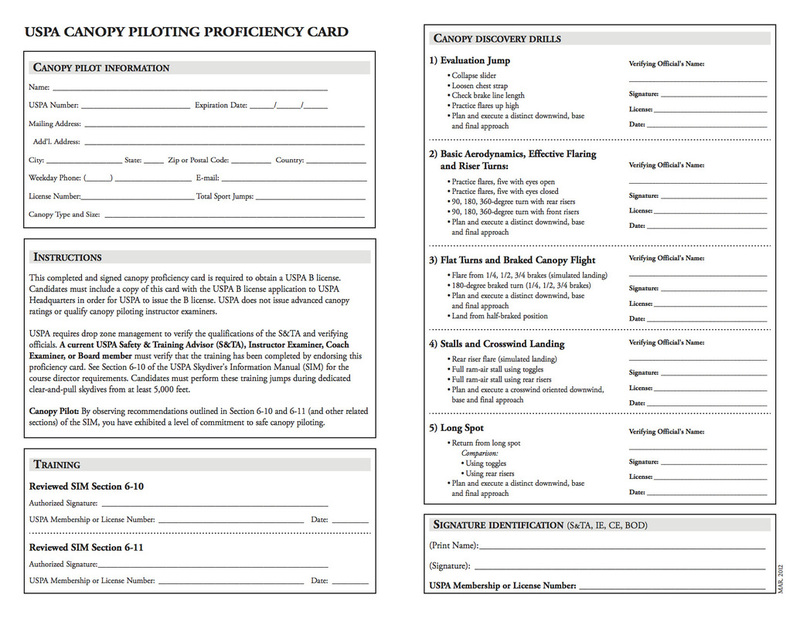 Let the Load Organizers at Skydive Perris help you with the next step, your B and C licenses! 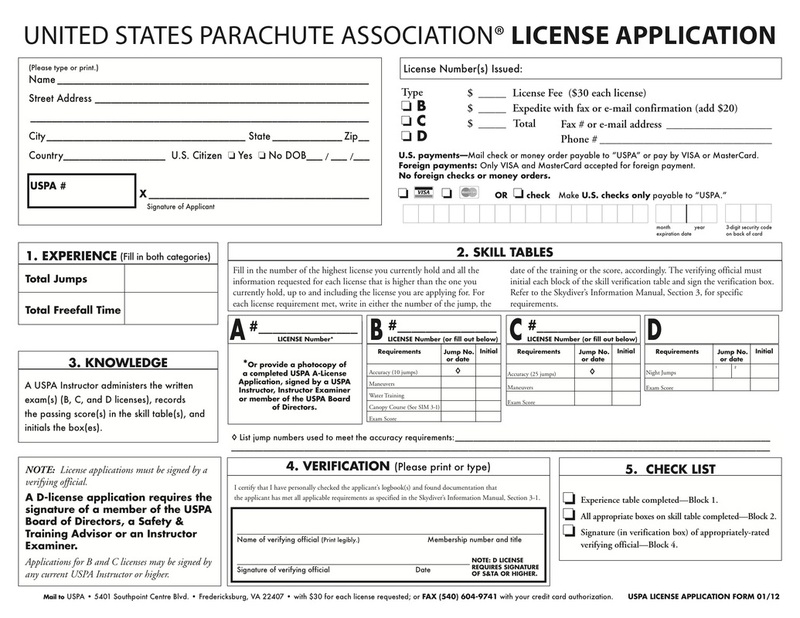 Congratulations on earning you’re A-license, now what? !